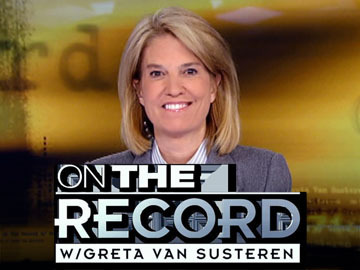 In a surprise announcement, Fox News announced that longtime anchor Greta Van Susteren will be leaving the network after 14 years, effective immediately. Her time-slot will be taken over by Fox News senior political analyst Brit Hume through the election, and maybe beyond, depending on how well the show performs. 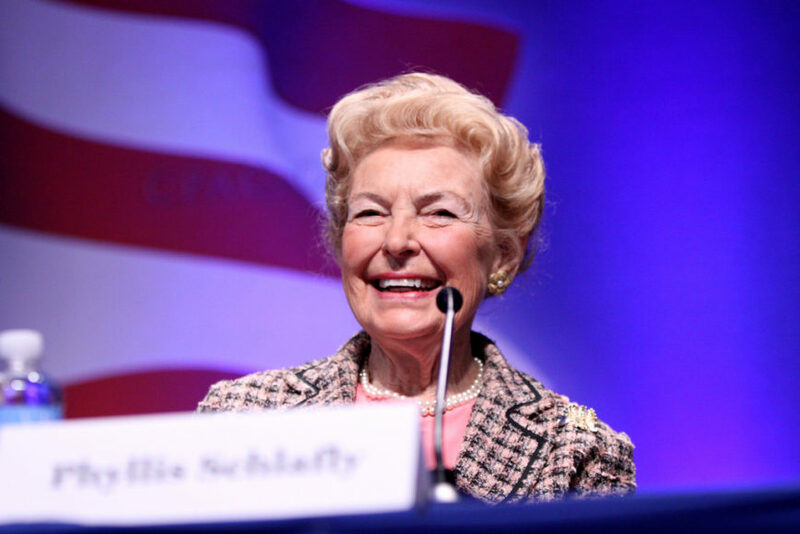 “We are grateful for Greta’s many contributions over the years and wish her continued success,” Fox co-presidents Jack Abernethy and Bill Shine said in a statement. Fox didn’t give a reason for Van Susteren’s departure, but one rumor attributed it to a financial dispute. It’s also possible that it may have had something to do with former anchor Gretchen Carlson’s sexual harassment lawsuit against the network and former CEO Roger Ailes. The timing of her departure coincides with Fox apparently agreeing to settle former anchor Gretchen Carlson’s sexual harassment lawsuit against the network and former CEO Roger Ailes for $20 million. Van Susteren had vigorously defended Ailes from the charges, and now she is gone. Van Susteren launched her cable news career at CNN. Her hiring by Fox News raised a lot of eyebrows, as she didn’t fit the typical conservative mold that the network was thought to have been seeking at the time. It was a relationship that worked well for both sides as Van Susteren’s show was a solid ratings performer, and brought her added fame and fortune once Fox News toppled CNN as the No. 1 cable television network. Hume is no stranger to the anchor’s chair, having spent 10 years anchoring “Special Report” at Fox News. 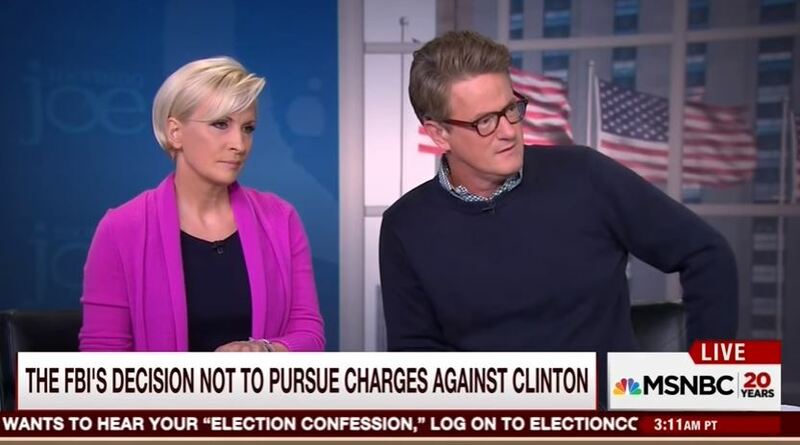 But it’s unclear whether or not he would want to continue hosting a daily show past November. “I am happy to take on this assignment for the balance of this extraordinary election. My Fox News colleagues have set a high standard for political coverage which I’ll do my best to uphold. I’m honored to be asked,” Hume said in a statement. If Hume doesn’t take the assignment long term, Fox will probably look at some of it’s current anchors—Martha MacCallum would be my preferred choice—to take over and keep the Fox News ratings machine humming along. Yes, I have left the Fox News Channel. Last Thursday night, I made my decision and informed Fox News of my decision at that time that I was leaving Fox News Channel per my contract. Hume also addressed the departure calling Van Susteren his friend and wishing her well.